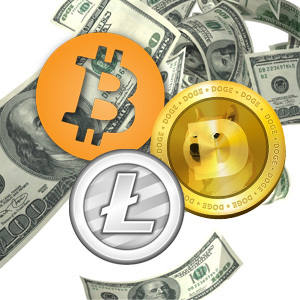 On this site, you can collect a lot of Bitcoins, Dogecoins and Litecoins from various faucet sites, that distributes Satoshi after a certain time, and from other sites working with Bitcoin. You can collect all day, and get more than 200,000 satoshi per day. You can easy generate your list of favorite sites, add new sites to the system (if it not in the system yet), and to be aware of the characteristics of each bitcoin faucet site. We are constantly improving.